Cytomegalovirus (CMV) is the leading viral cause of developmental disabilities in childen. CMV during pregnancy can harm your baby. The mission of CSHCN is to improve the health and quality of life for children with special health care needs, and their families, through early screening and detection, data integration, care coordination, education, intervention, and life transitions. These surveys are completely voluntary and anonymous. We appreciate your time in taking the 10 - 15 minutes to complete the appropriate survey. 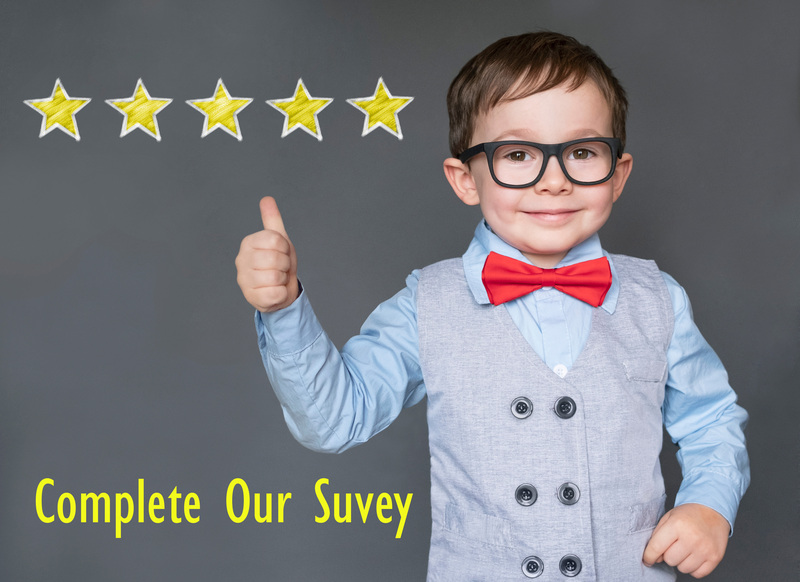 Your insight, feedback and answers are invaluable in assisting UDOH in understanding the experiences and needs of children with special health care needs and their families in Utah.